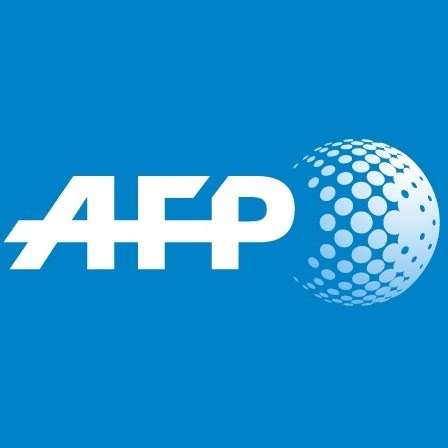 French prosecutors investigating French far-right leader Marine Le Pen added to the charges against her on Friday over the alleged misuse of public funds at the European parliament. Le Pen had already been charged with abuse of trust and complicity in the abuse of trust, but the magistrates investigating the case upped them to embezzlement of public funds at a hearing on Friday. The latter crime carries a more severe maximum 10-year prison sentence and a fine of up to 375,000 euros (430,000 dollars). Members of Le Pen’s National Rally (RN), formerly known as the National Front, are being probed over allegations that they defrauded the EU out of 6.8 million euros in funding between 2009 and 2017. Le Pen and more than a dozen other elected figures, as well as the party itself, are specifically accused of using funds available to them as members of the European parliament to pay for staff working for the party in France instead. “We are completely innocent of the charges against us,” she told AFP after the hearing on Friday where she refused to answer questions from the two magistrates investigating the allegations against her. The far-right leader, who lost to President Emmanuel Macron in the second round of France’s presidential election last year, has portrayed this case and others against her as a politically-motivated attempt to ruin her party.